Bigfoot, also known as sasquatch, is an ape-like cryptid that purportedly inhabits forests, mainly in the Pacific Northwest region of North America. Bigfoot is usually described as a large, hairy, bipedal humanoid. The term “sasquatch” is an anglicized derivative of the word “sésquac” which means “wild man” in a Salish Native American language. Scientists discount the existence of bigfoot and consider it to be a combination of folklore, misidentification, and hoax, rather than a living animal, in part because of the large numbers thought necessary to maintain a breeding population. A few scientists, such as Jane Goodall and Jeffrey Meldrum, have expressed interest and belief in the creature, with Meldrum expressing the opinion that evidence collected of alleged Bigfoot encounters warrants further evaluation and testing. 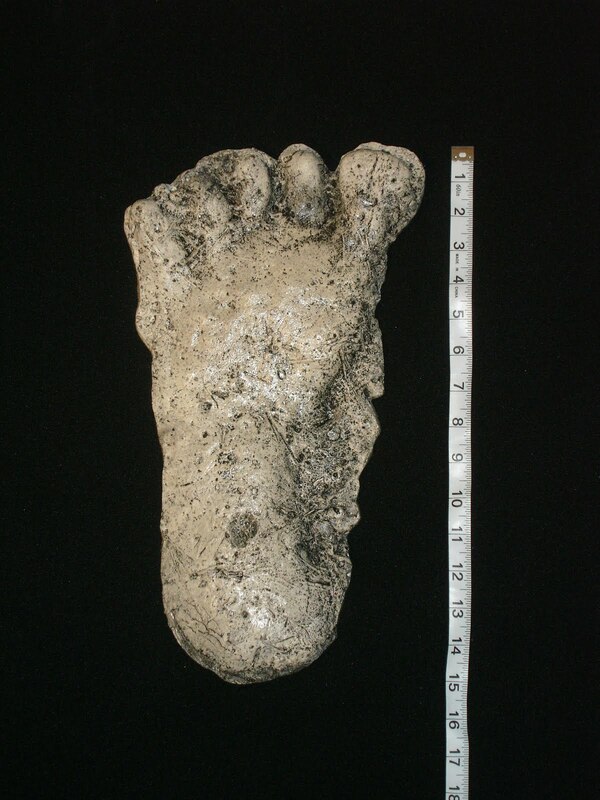 Bigfoot remains one of the more famous examples of a cryptid within cryptozoology, and an enduring legend.